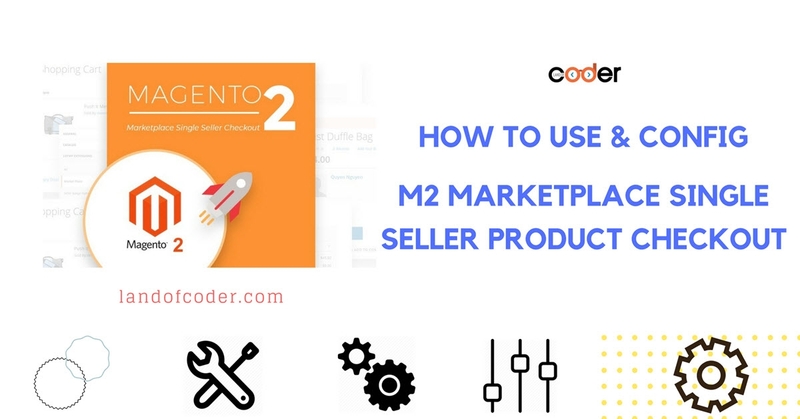 With Magento 2 Marketplace Single Seller, customers only can add multiple products from only One Seller into cart to reach the checkout page. 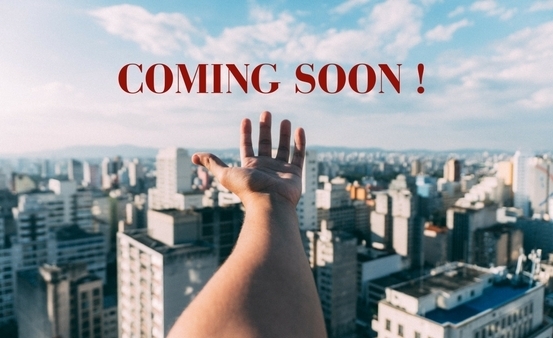 It brings lots of management benefits for admin & sellers. 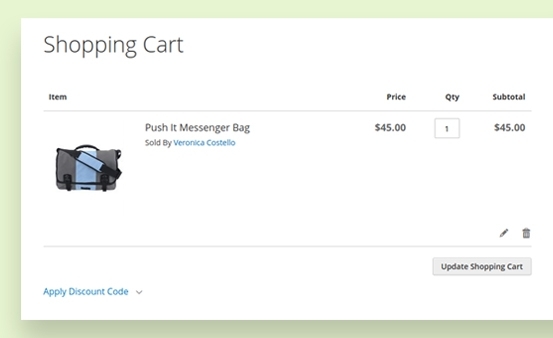 Also, this powerful plugin brings advantages for customers by allowing them to checkout from separated sellers with easy, fast and clear steps. 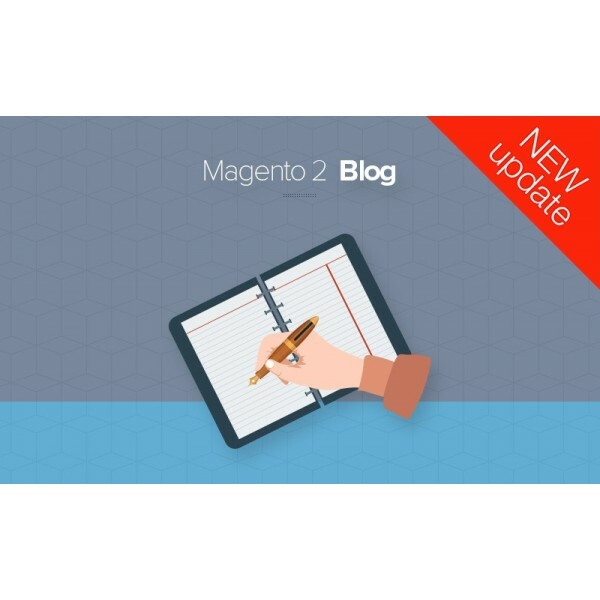 This is a plugin of Magento 2 Marketplace Extension. 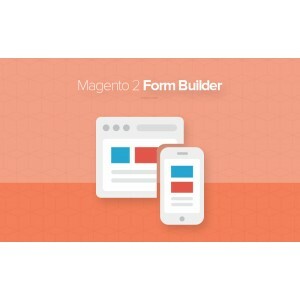 To use this module smoothly, you must install Magento 2 Marketplace Module first. 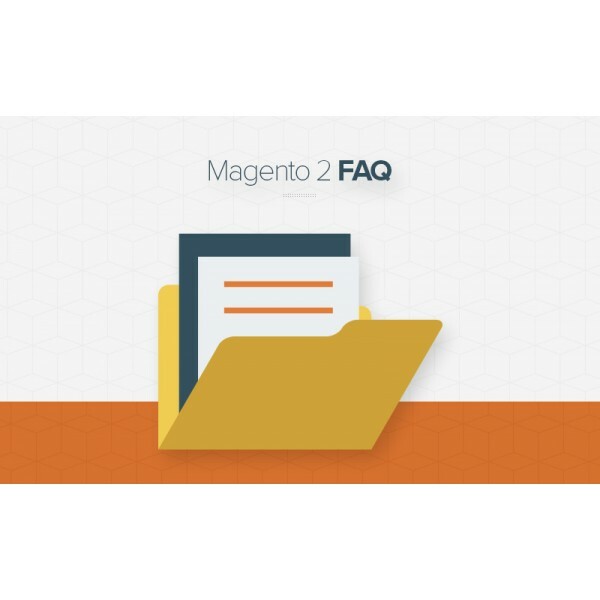 Only products from ONE seller can be checked out in the checkout page with easy configuration by clicking “YES” to enable after installing the module. This function can be apply for all sellers in your marketplace. 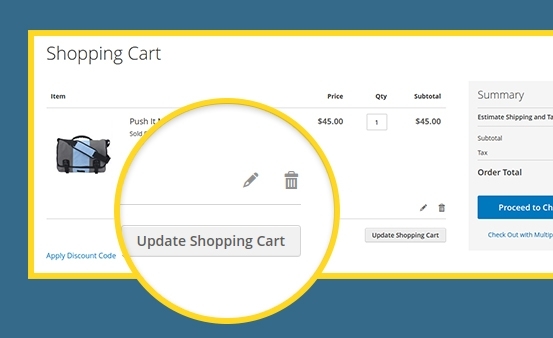 Customers will get the alert notification when they try to add products of different sellers into cart. 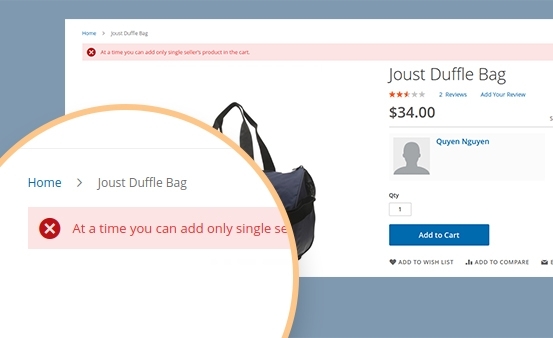 They can not reach to the checkout page without choosing products from only ONE seller again. For sellers in your marketplace, it is easy for them to control all the invoices that customers pay for their products. Only 1 invoice for 1 seller only, not containing any other sellers. That can make your marketplace strength & impression with sellers & customers. 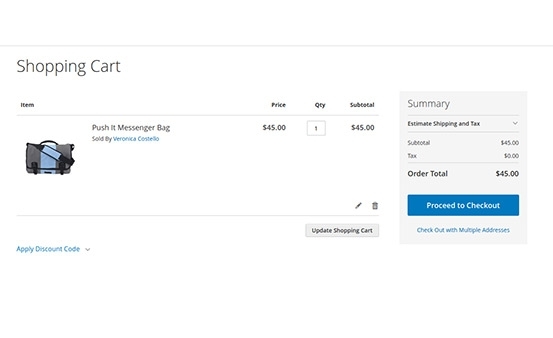 It is easy for customers to edit product’s quantity or even remove them from the shopping cart from single seller checkout page. Only clicking to the button and everything will be done in some seconds. Managing the commission for different sellers is an important but difficult process for you to control your marketplace. 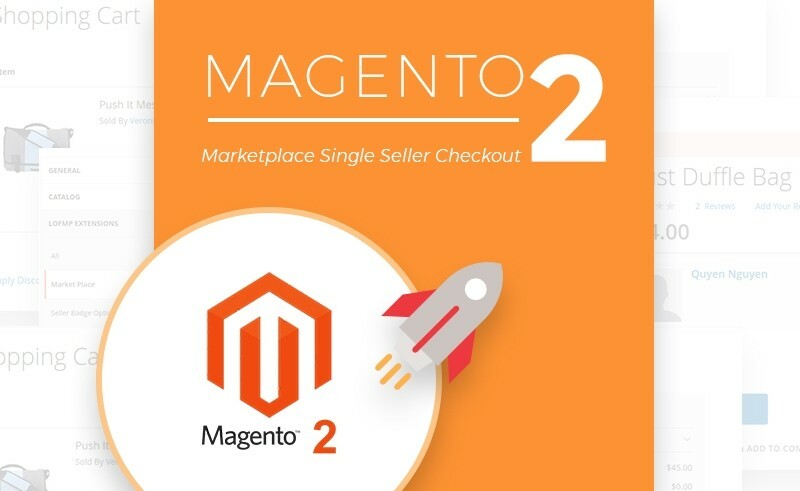 With Landofcoder Single Seller Checkout Addon, this duty becomes easier because of the clear checkout information & checkout management for single seller. Can I use the extension to create themes and sell those theme ? It works smoothly in my marketplace and help me a lot to control my seller's orders. Very much beautiful for ecommerce website. They craft their themes beautifully with good color combination. Since 2011 we try a lot of different templates and extensions and most of them was not worth the money they want for that. Support: nothing. Source code: bad written with a lot of mistakes. Customisation: hopefully in 100 years. Then we came across Venus Theme and Land of cooder. 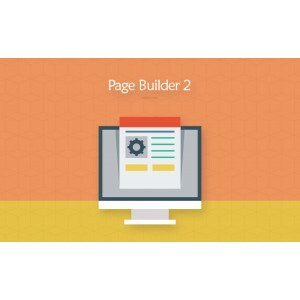 The templates was very easy to install, the support was great and not often to find at other companies for the double and more of the prices of the templates. They made all our customisations for our websites in a fast and easy way to an affordable price. And what was not to find as an extension: they wrote it perfectly so we have today three different webshops all build up with these amazing guys. We save a lot of time and money in the daily work now and if we need anything or one of our mates: they are the first way. Your themes for price are a very good, thank you for offering affordable themes in a club subscription. Copyright © 2019 Landofcoder.com All Rights Reserved.